Op-ed | Time to give H.R. 4945 another look? 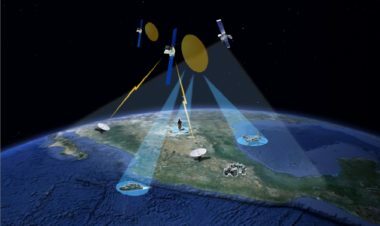 As space commerce evolves to include new types of assets and activities, insurance continues to be an essential part of the financing for any commercial space venture and acts as the due diligence agent of technology. Do smallsats even need insurance? 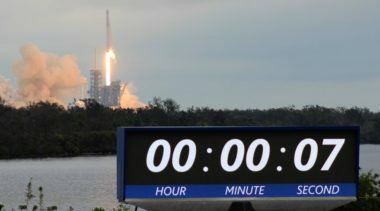 Insurers who specialize in the space industry, seeing no quick turnaround, are starting to look beyond its traditional customers to new markets. 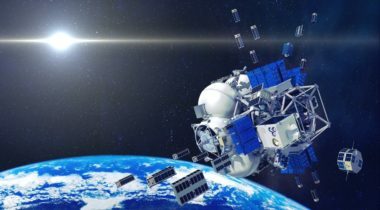 An insurance company paid Astro Digital’s claim for the loss of two cubesats sent into orbit on a Russian Soyuz rocket after the Earth imaging and analysis company proved the failure stemmed from a launch problem, according to two space industry executives. A new report recommends that the FAA do more to assist commercial spaceports in determining their insurance requirements, but stops short of calling for regulatory changes regarding coverage for non-federal facilities. 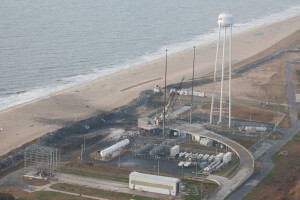 Satellite insurers on Oct. 5 said the Sept. 1 failure of a SpaceX Falcon 9 rocket while preparing a static-fire test, which destroyed a $200 million satellite, wiped out 20 years of insurance premiums for prelaunch coverage and will almost surely result in a sharp rate increase.